For every seasoned gamer, nothing brings on the thrill out of a game than facing the toughest of challenges and working your way right past them. Well, that’s something you can safely say about this game and this Monster Hunter World Review lays it out plainly. And it’s not just the numerous challenges the World throws at you. It still has a lot more to offer regarding adventure. Explore everything on your way, from the old-age floral fronts to the vast wilderness. If you have played the previous versions in this sequence, then you already know that Monster Hunter never disappoints. But wait until you see what the World has to offer, and you will realize you are only getting started. You will come across numerous obstacles, thrills, and struggles along the way, all for victory. Here we go! The Monster Hunter is a series of action role-playing video game, developed and published by the Capcom. It started in 2004 as the Monster Hunter, meant for the PlayStation 2. The franchise has since then expanded through titles. 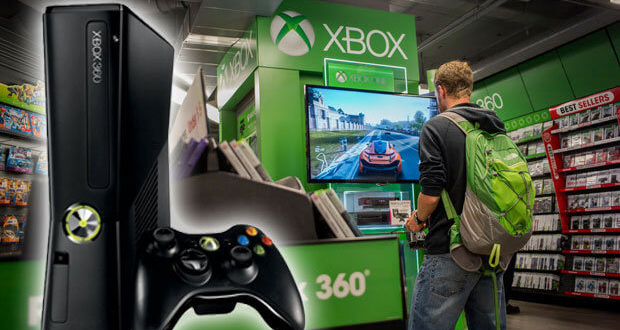 It has worked on several platforms like a home console, PCs, and portable consoles as well as mobile devices too. And up to the Monster Hunter World, the game concept has remained mostly the same. The player is the Hunter so that you can slay or trap large monsters on several landscapes. Players can boost their arsenal along the way by gathering resources, looting the slain behemoths and getting rewards as they progress. The Monster Hunter World is no different, but as a new release, you can expect more, and here are some of the aspects that stand out about this game. 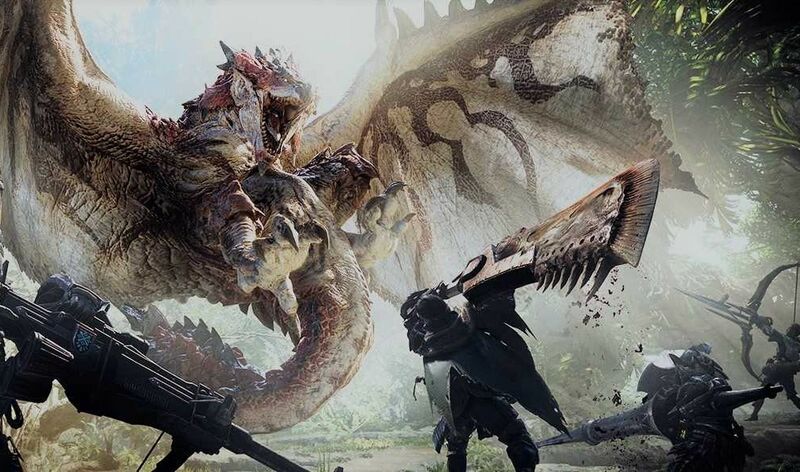 When it comes to action, this Monster Hunter World Review found that this seems to be virtually about the battles, challenges, and hurdles. You are setting out to hunt monsters. The hunter is customized using a somewhat robust character creator. So you can start the game and venture out into the New World with gorgeous and lush ecosystems full of creatures, both big and small. But most of them are gigantic and quite vicious. First up, when stepping right into the Monster Hunter, you can expect to hit the ground running. The core mechanics of the game and the brief tutorials in the introduction are outstanding. You will be stepping into the wild only minutes into the game, and you can begin hunting right away. And of course, no gamer can miss the drip-free flow of information, with only a dozen hours in, you will be learning virtually anything you need to know about the game. Noticeably too, you won’t find any lengthy cut-scenes that can elongate your learning process. So you can get started and learn as you venture deep into your MONSTER HUNTER escapades. 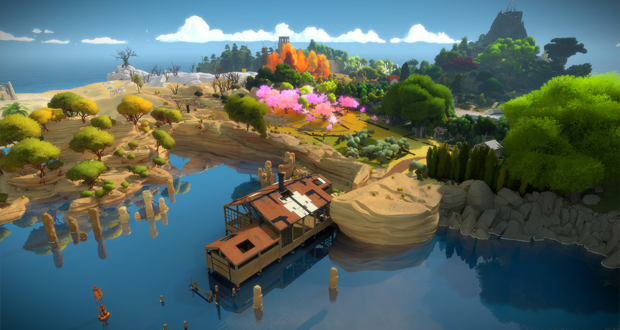 The World is just built to ease the player into it as they fight their way away. The ultimate challenge on your way is Zorah Magdaros, a skyscraper-sized beast encrusted with magma. However, before you get there, you will need to tackle numerous monsters on the way, each with different characters. So you will gradually accumulate the skills and arsenal to prepare you for the ultimate battle. The game virtually rotates around Zorah’s movements, which keeps you going. But this game mostly boils down to moments, standout characters. And that’s not all yet; this game further gives you the opportunity to make the most out of the companion of the cat. Another thing that our MONSTER HUNTER: WORLD found to stand out is the unique visual design. You can have a spectacular view of every opponent monster right from the moment you spot it to when you turn it into useful armor. Some of these monsters can even kill you, or vomit poison all over you, striking with its large tongue. Others can excrete significant slime if you poison them, while others can limp to safety after sustaining an injury. Better yet, the MONSTERS HUNTER features an uncanny movement that animates the monsters. There’s also the ideal AI that might see the monster chase you up a tree or intervene in another’s fight. As it turns out, these aren’t the only tricks that MONSTER HUNTER: WORLD has up its sleeve. The extra graphics options come in handy when it comes to making the most out of your gaming. You can set the priorities you want for your visuals, resolution or the frame rate. You can decide whether to increase the lush in the environment or better performance, even setting sharper visuals of your console. You can get the best out of your console, especially for Xbox One X and PS4 Pro. If you are going for the frame rate on the PS4 Pro, the more intense combat sequences come with minor dips, although hardly noticeable. As much as the monsters vary widely, the armor used to demolish them also come in a wide variety. 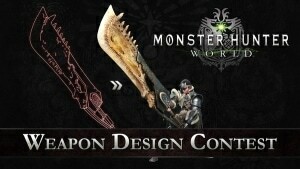 You can use up to 14 types of arms with the MONSTER HUNTER. The great thing is that the weapons come with a different feel too. And you can make them as well as portions for treating injuries quite easily. You can use plants collected along the way to replenish your concoctions. With every new weapon you opt for, you take your player to a new class. You can go for the robust hammer that you can use to unleash a tornado of swings on the monster. But if you like a light option, then an insect glaive can be handy for sewing flowing combos together. Finally, the MONSTER HUNTER stands out in one significant aspect. Rather than getting the ranks and leveling you get better with any monster you kill. You might encounter a rather tough beast out there. Go back, wipe out several smaller ones and come back with more armor. You can also call in up to three other players and help take it out. Some of the benefits that the MONSTER HUNTER comes with include the following. The system comes with much depth in the system. Every monster lurking around the corner offers a new challenge. The story is wildly engaging. 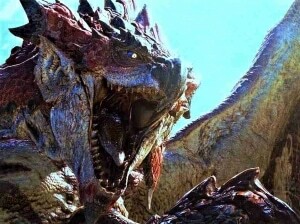 When it comes to taking gaming to a whole new dimension, the MONSTER HUNTER takes matters to the next notch. Our MONSTER HUNT: WORLD has pointed out that this game gives every player a reason to stick to his or her console for hours on end. We can’t emphasize this enough, but you still need a lot to get started with this game. Have a pro by your side to aid you in getting started. But you can always peep into a few video tutorials that can help you get started. 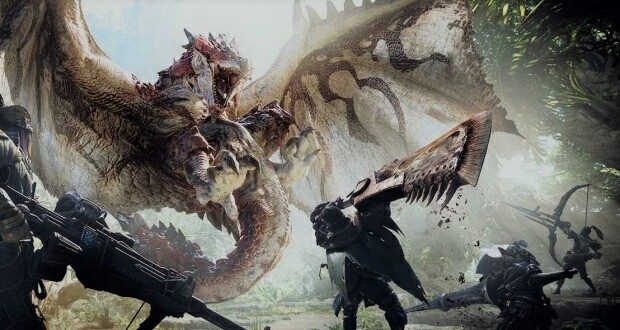 Remember, if you are looking for a satisfying, exciting, intriguing and fun game to turn to, then the Monster Hunter: World is the one for you.